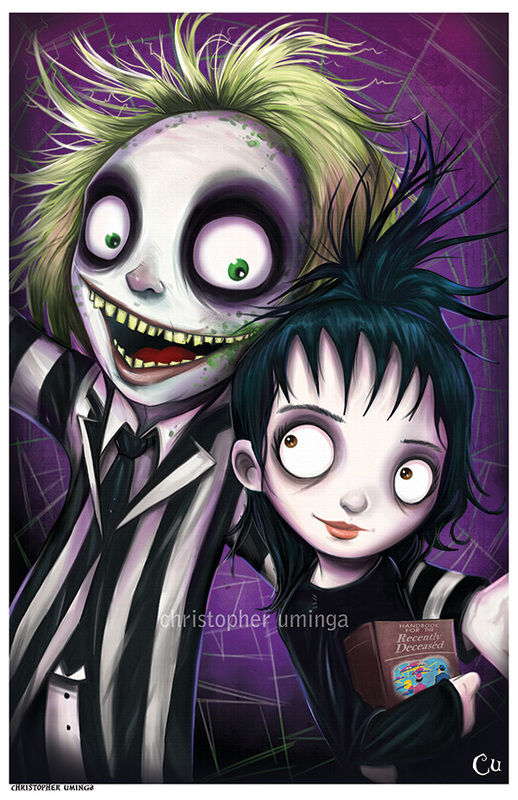 The Art of Christopher Uminga: Beetlejuice..BEETLEJUICE...BEETLEJUICE!! Arts always produce fun for the children. This show the level of love and satisfaction for the children through paper writing services site. The desire level of inters seen for the children in such phase. The accurate performance need for the special working for the children.